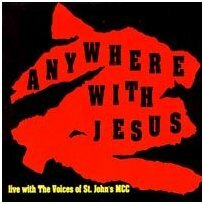 Only have time for the 58-minute radio version? 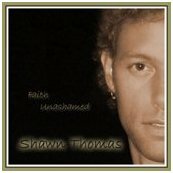 You can click to stream or download it in the button chart above. 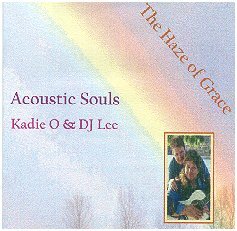 Jeanie got this segment off to a rousing start with "Cover Me, Lord, I'm Going In," from her CD from 2000. 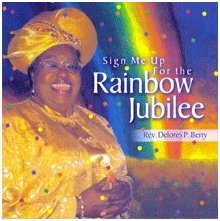 She records under several names; this one was by Jeanie, others by Jae Cie, and another by J.C. 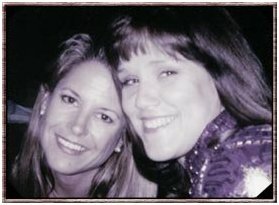 In the above right pic she's with Marsha Stevens. 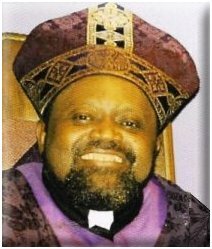 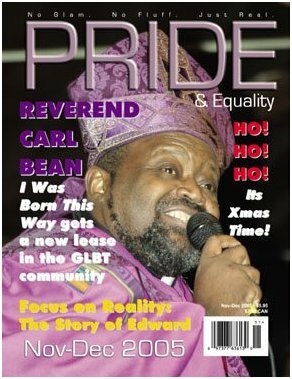 Bishop Carl Bean has come a long way since his 1977 disco anthem "I Was Born This Way." 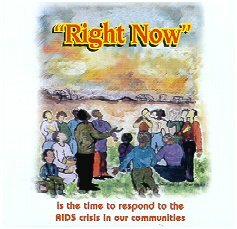 In addition to his continuous activism work he and members of his church released "Right Now," in 1998. 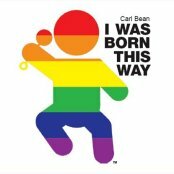 Click Here for more info on Carl Bean in the 70s. 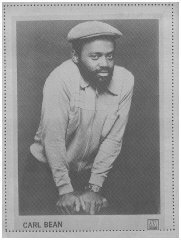 Above, Carl Bean in 1977 and the very limited 2005 remix release. 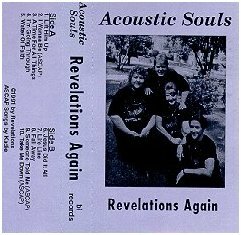 Above, the Acoustic Souls have had several releases, including the one I used, "Revelations Again," from 1991 and "Red October," under the name Kadie O & the Light, as you heard on Part 2. 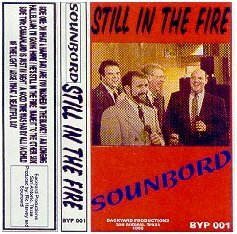 Sounbord, out of San Antonio, also has had several releases, the tape shown above, from 1995, and at least three CD, that I've only found listings for. 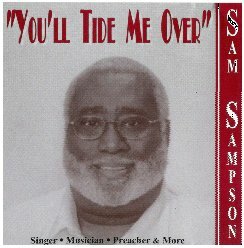 The tape, at least, was affiliated with the San Antonio MCC, produced by group member Ric Harvey. 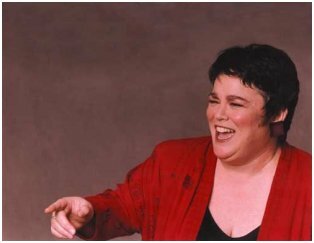 Above, the 1994 cassette by Randa McNamara, who sings other types of music -- I found a cabaret pic of her as well, shown below right. 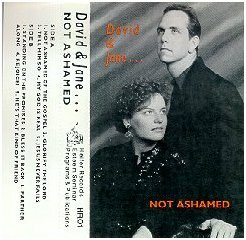 On the Right is the 1993 tape by David Heid and Jane Syftestad, going by David & Jane. 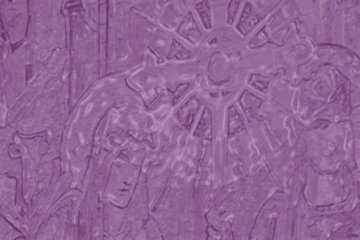 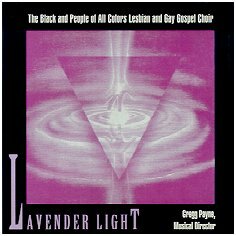 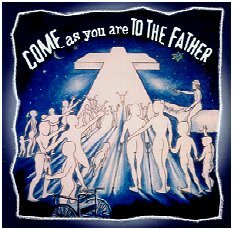 Both are writers, and more recently David had been directing the Voices of St. John's MCC, of Raleigh, NC, whose 2000 CD is below, along with the CDs of Washington DC's group, Lavender Light. 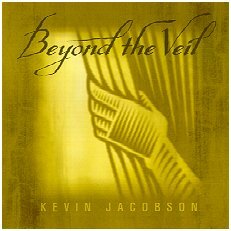 Below them is Kevin Jacobson, with the voice of an angel on his 2002 CD, "Beyond the Veil." 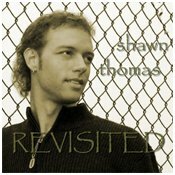 The prolific Shawn Thomas has been getting his music out since 1993. 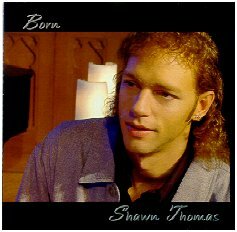 His brand new release, "Faith Unashamed" came out, literally and figuratively, late in 2006, with the very Out song "Not Gay Enough For You." 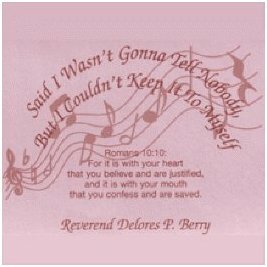 You heard him comment on that song in Part 1 and in this part we dig deeper. 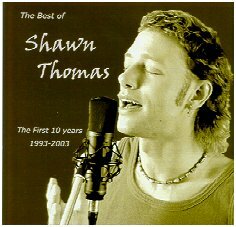 The new CD, by the way, includes "skits," hey, ya gotta hear it to know what I mean. 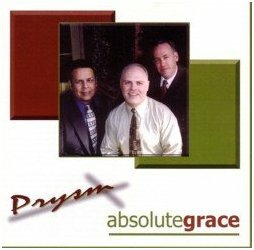 Above left and center, Sam Sampson, and on the right, two CDs by Prysm. 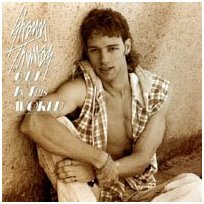 Their website is now gone, but they were based out of Southern California, with the vocal talents of Louis Ramirez, Tim Blevins and Keith Clark. 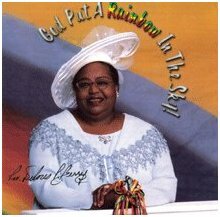 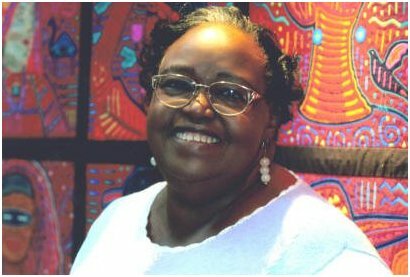 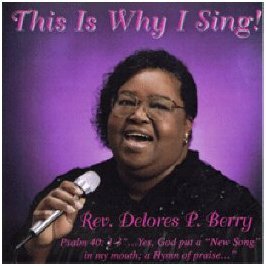 Above, a GLBT Christian music icon, Rev Delores Berry, and below, her four CDs, released since 1992. 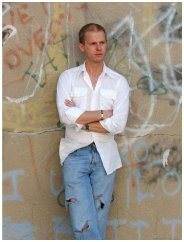 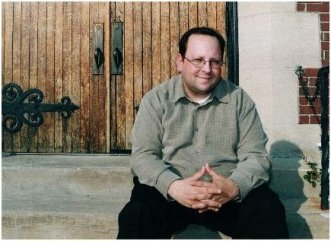 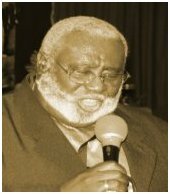 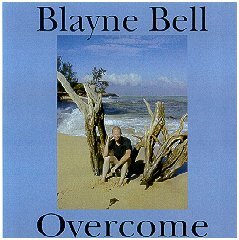 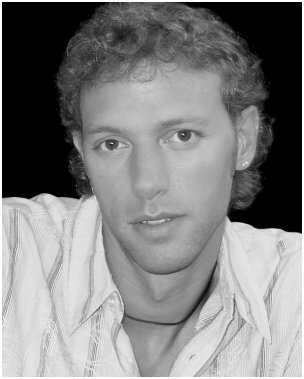 Blayne Bell released his debut CD in 2005, and FGS stands for For God's Sake, a group from the All God's Children MCC, in Minneapolis. 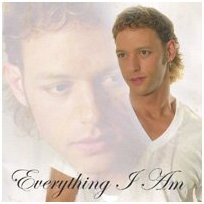 Their CD was released in 2003. 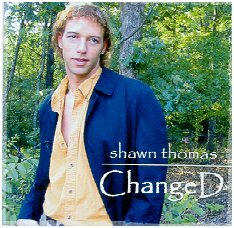 Please click to continue on to Part 4 of "Gay Christian Music"